Did you know that some commentators called April 21st 2015 ‘Mobilegeddon’? Well now you do and even though the name might be a bit OTT, there is some basis behind it – for that was the day when Google’s algorithm was updated to favour mobile-friendly websites in search rankings. Firstly, it’s probably worth quelling your fears somewhat with some facts about the update. There’s the good news. But it shouldn’t detract from the fact that this is part of a wider picture in which mobile really should be considered ‘first’ when designing and building a site, and if your site is not mobile-optimised, your visitor numbers will suffer. The main reason for this is, quite simply, the proportion of visitors accessing dealer websites via mobile devices. Now up around 30% for smartphones specifically, and organic search referring over 40% of all traffic, if your direct competitors are ranking higher in the mobile search results, they will pick up your custom. According to ‘The Drum’, the update will have more impact than Panda and Penguin combined, so it is a serious business. In other sectors, significant changes in traffic are likely in the short term as those sites that are mobile-friendly gain greater authority, and those that aren’t hurry to catch up. It’ll be the same in the automotive industry, too. Many dealers are rolling-our responsive, mobile-friendly websites already, and many more have mobile-specific sites served by redirects. 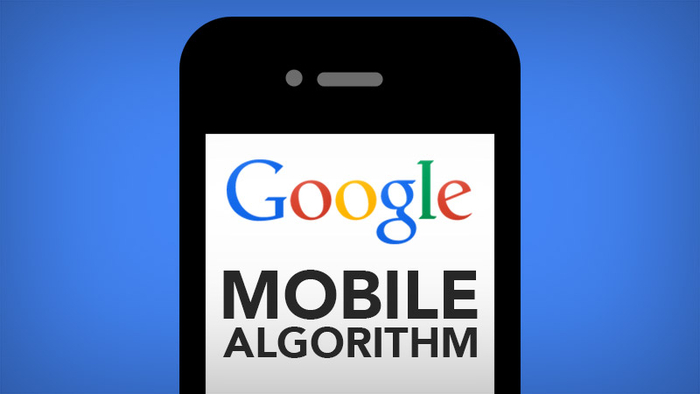 In both of these cases, Google recognises these as mobile-friendly and rankings are unlikely to be detrimentally effected. Where websites aren’t responsive and don’t have a mobile site, they will suffer because of ‘Mobilegeddon’.